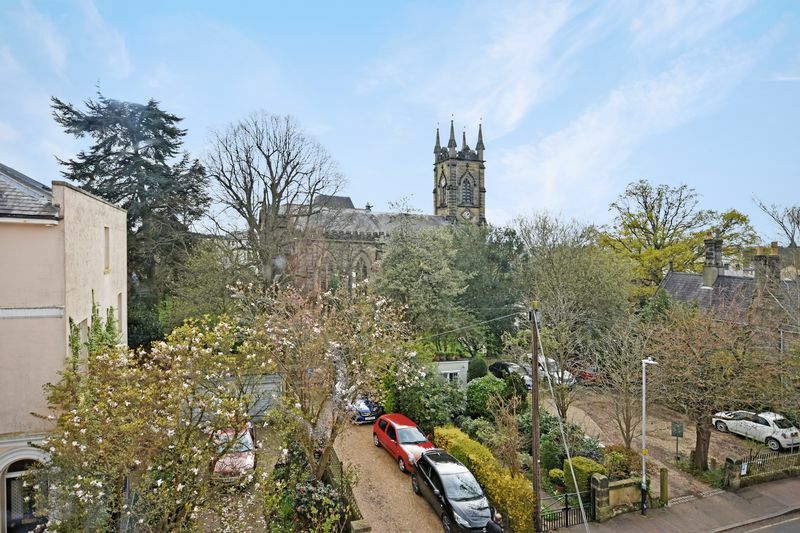 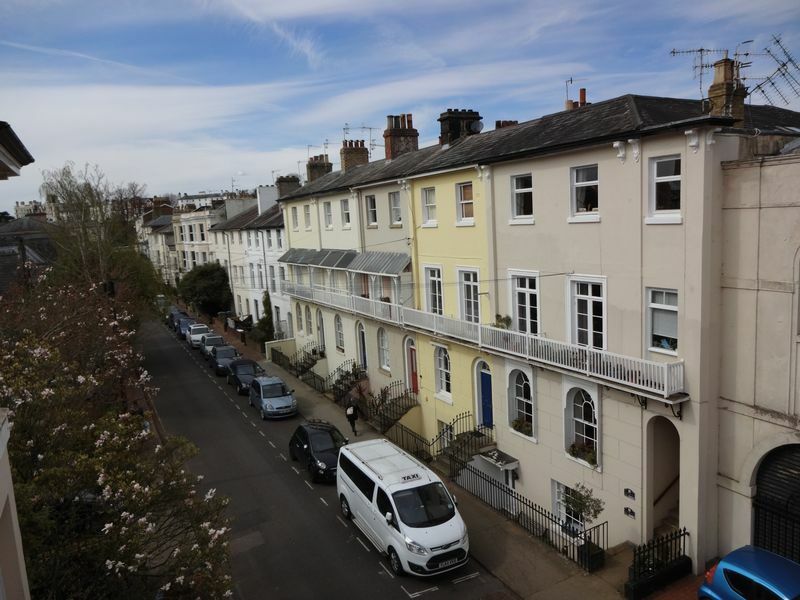 NEW INSTRUCTION - Marketed by KMJ Property - This fantastic period apartment is situated in the heart of Tunbridge Wells within easy reach of the shops, bus routes and just 0.2 mile walk from Tunbridge Wells Station. 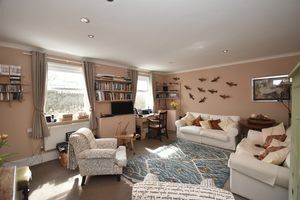 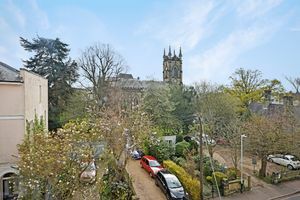 Situated on the top floor the property has fantastic views. 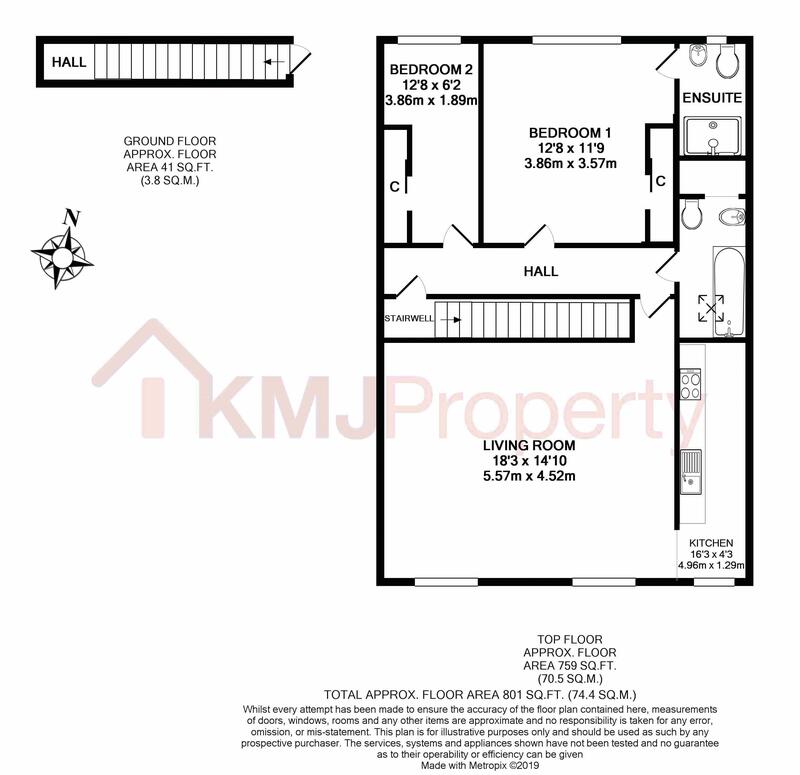 The accommodation comprises; good size living room, galley kitchen, master bedroom with en-suite, second bedroom and additional bathroom. 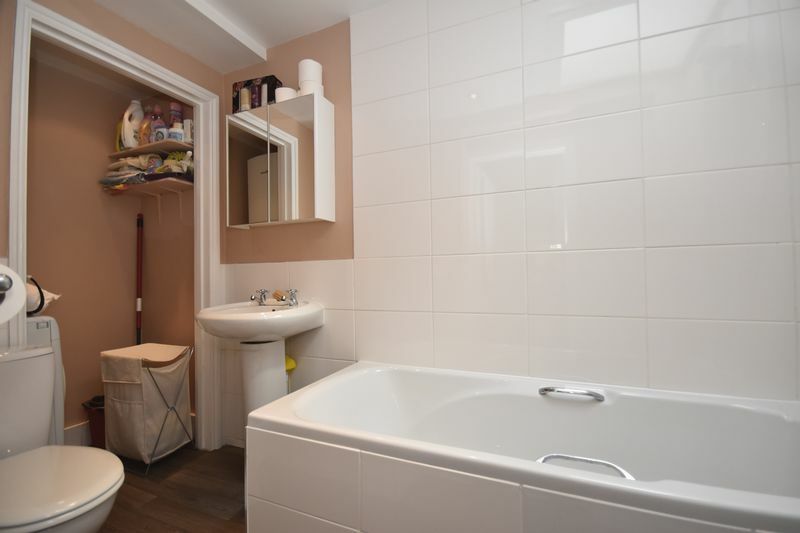 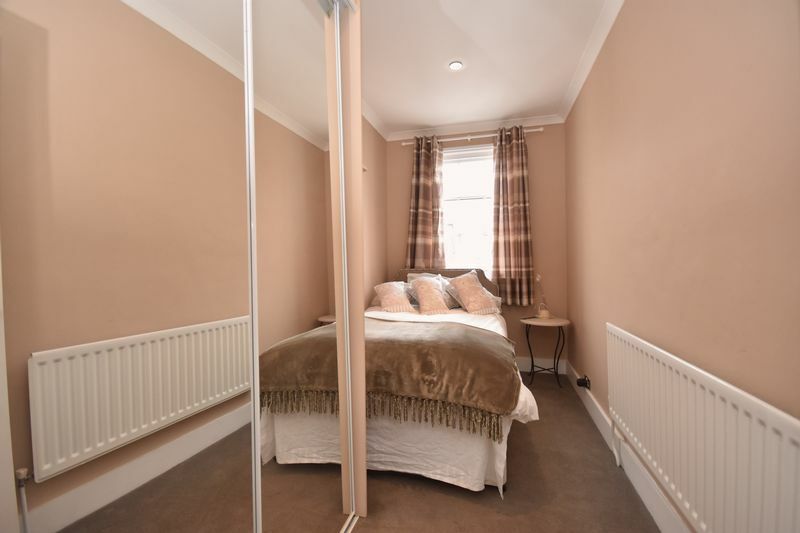 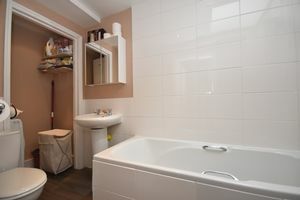 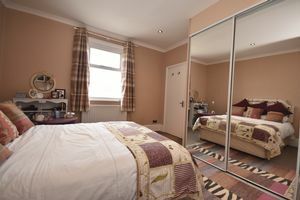 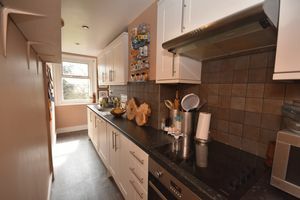 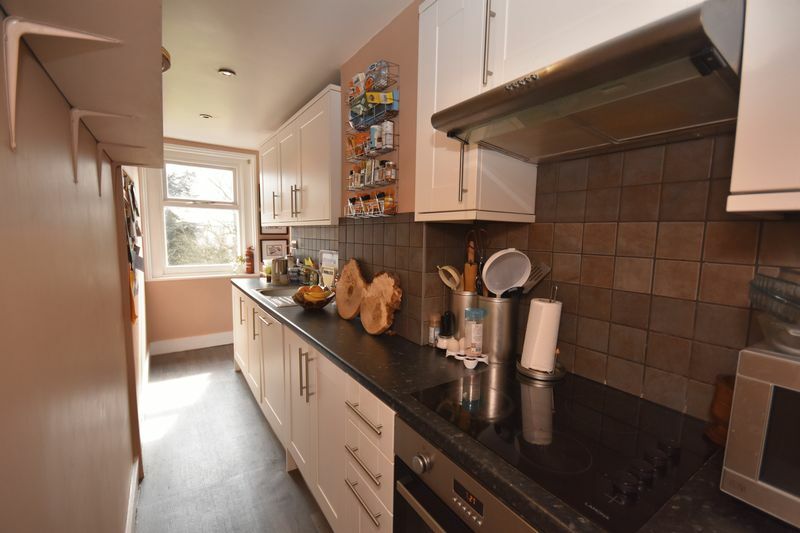 The apartment is decorated tastefully throughout and benefits from a long lease and gas fired heating. 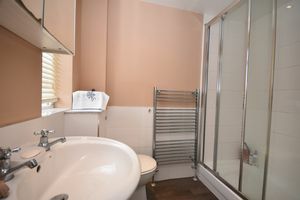 EPC D. More details to follow - Call now to arrange a viewing.